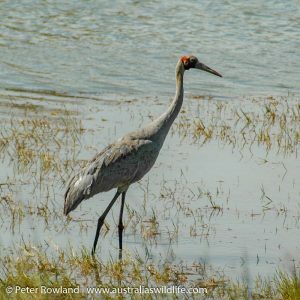 What does it look like?The Brolga is a large grey crane, with a red head and grey crown. Another species of crane, the Sarus Crane Antigone antigone, which is confined to Australia’s north, can be identified by its dull pink legs (grey in the Brolga), and the red of the head extending down the neck. Where does it live? 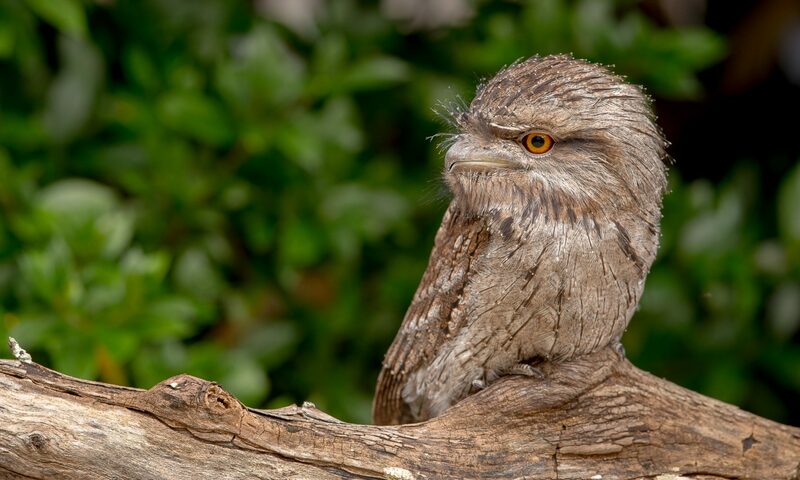 It is widespread across tropical northern Australia, southwards through central New South Wales to western Victoria. What are its habitats and habits? It can be found in wetlands, coastal mudflats, grasslands, woodlands, crops and, less frequently mangrove-studded creeks and estuaries. Although omnivorous, the Brolga prefers to feed on tubers and crops, but some insects, molluscs and amphibians are also taken.